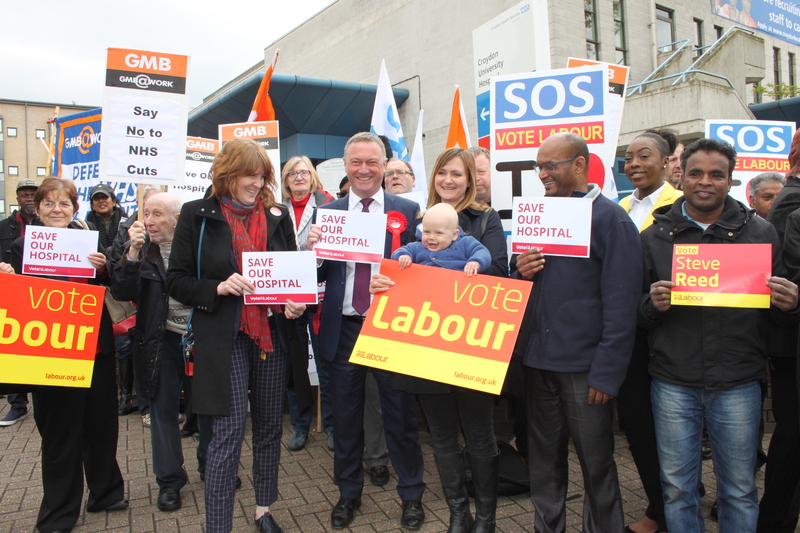 The Tories have listed Croydon University Hospital as an option for closure or downgrading. They’ve cut the NHS by a fifth in real terms, left Croydon with fewer GPs than the London average, and created a crisis in care services for older and disabled people. Now they’re planning £36m more cuts over the coming year – enough to pay the salaries of over 1000 nurses. 25 July 2017: Won confirmation from Ministers that Croydon University Hospital will stay open. 6 July 2017: Spoke out in Parliament against cuts to Croydon's NHS. 27 June 2017: Wrote to Health Secretary demanding protected status for Croydon University Hospital.